HELLO!!! 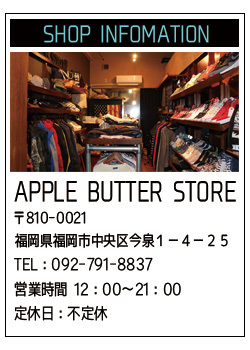 MY NAME IS “APPLE BUTTER STORE”. 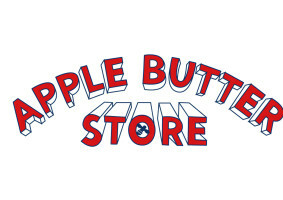 copyright © APPLE BUTTER STORE . all rights reserved.